Scott Snyder Dump Truck Service provides more than the larger competitors. We provide tailgate spreading service at no extra charge, to make your driveway projects easier. We provide Expert bobcat services at an hourly rate. Click here to see tailgate spreading in action. 1/4 inch stones, down to powder. 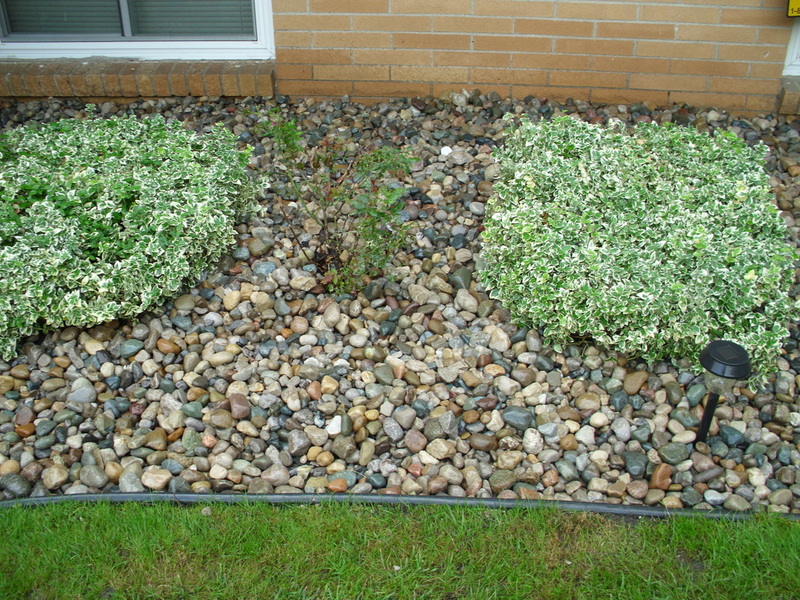 Good for final dress on driveways, walkways, and as a base for stone patios. 1 inch stones to powder. Most commonly used as a driveway surface, packs hard. virtually a maintenance free surface. 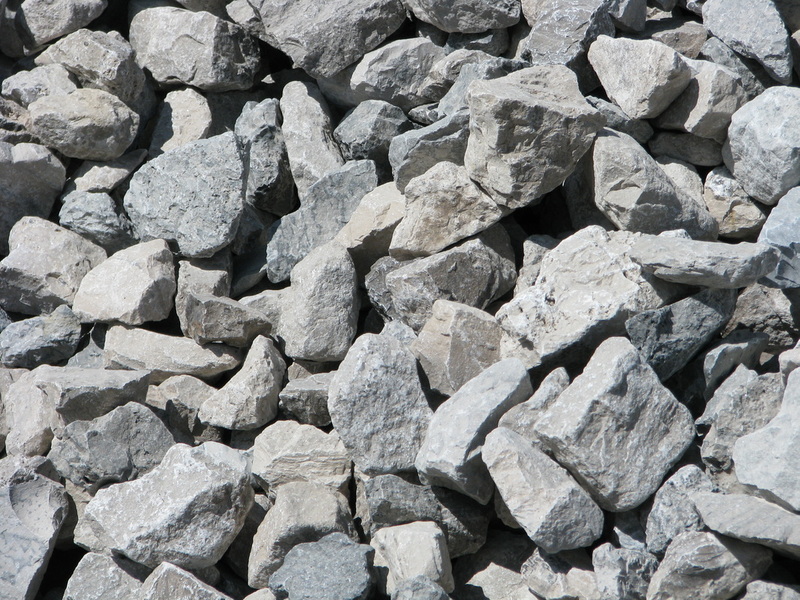 Ask for berm stone for your driveway stone delivery. 2 inch stones down to powder. Not preffered as a driveway surface. Good for use as Industrial Parking lot surface. Large truck turn arounds and extended lots. 2 to 4 Inch stone with no powder. Commonly used as a base, prior to applying finish stone. Especially good for use in industrial applications. Needed for heavy trucks. 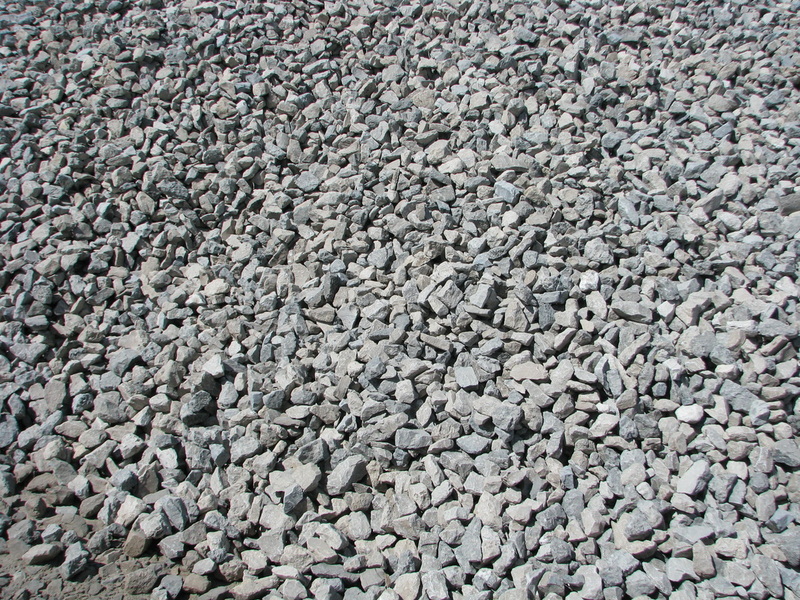 Also used for residential driveways in deeper dig situations. 1 - 2 inch stone with no powder. Commonly used as a base before applying finish stone, on lesser traveled driveways with shallow digs or non commercial vehicles. 1/2 - 1 inch stone with no powder. 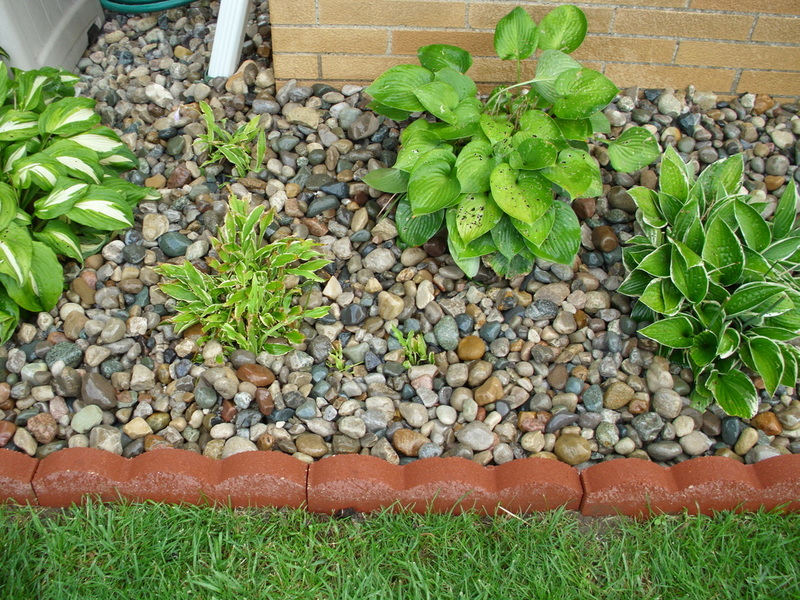 Commonly used for leech fields and drainage situations, such as french drains, and foundation perimeter. ﻿﻿ 1/4 - 3/8 inch stone with no powder. 1/8 - 1/4 inch average diamater stone with no powder. Very fine. 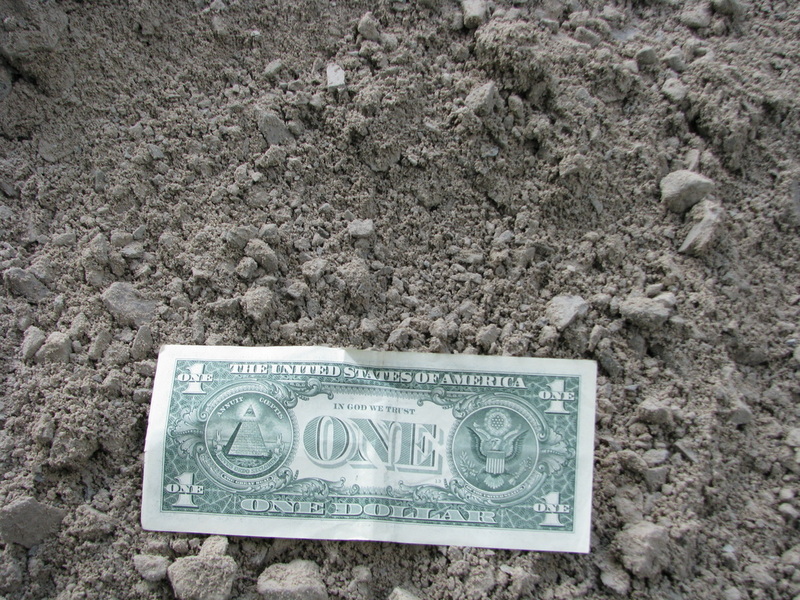 Commonly used instead of sand on beaches and ponds. Small pebbles containing no powder. 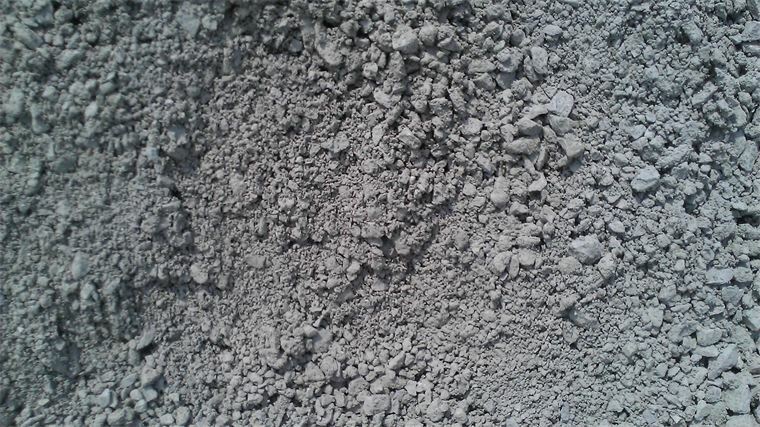 Used as finishing material for between paver stone, beach sand, sandbox sand; many indrustrial uses. We sell a variety of River Rock also. Call Scott NOW! 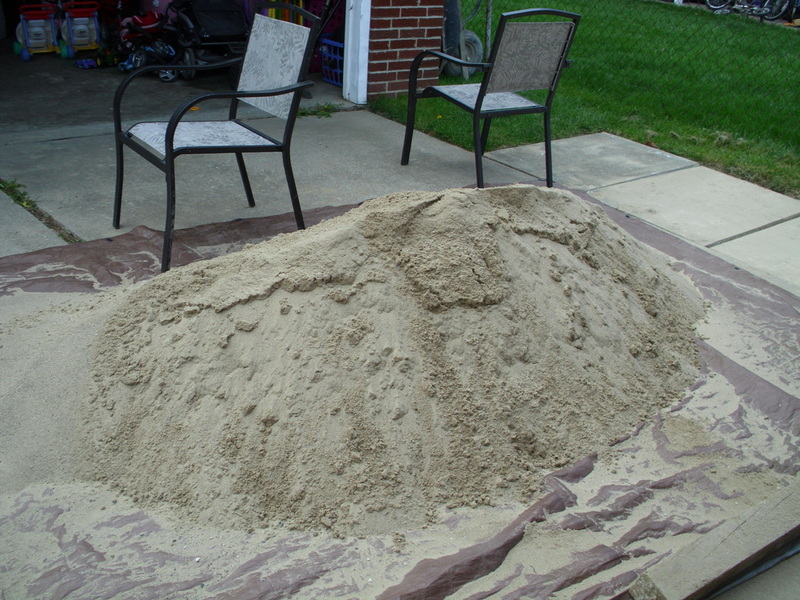 We can supply a variety of sand products, that are used on beaches, as a base for swimming pool liner. Also used for filling depressions and low areas.